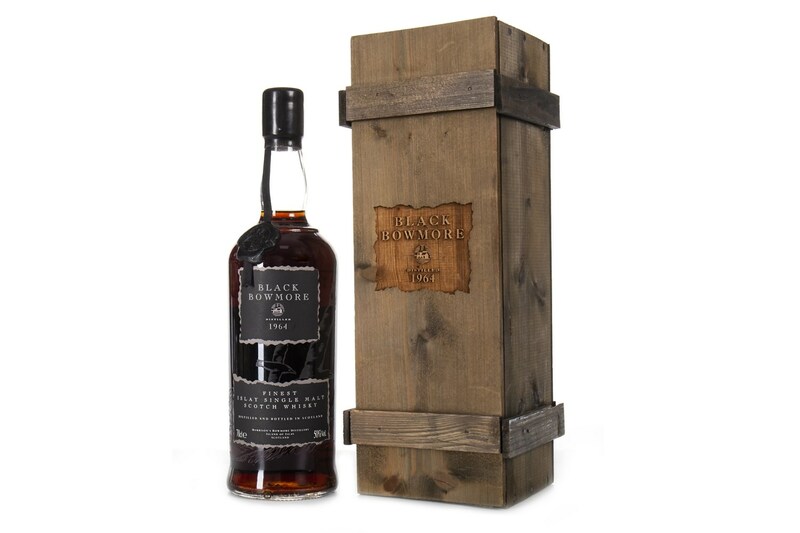 The Glasgow based, McTear’s Auctioneers, has announced that it is expecting two bottles of rare Black Bowmore 1964, to fetch up to £26K, at its latest Rare & Collectable auction on Friday. Black Bowmore 1964, has grown in stature over the past few years, with bottles now selling for 150 times the price they were first available for in the early 1990s. The first and second edition Black Bowmore bottlings, are respectively expected to fetch between £12,000 - £16,000 and £6,000 to £10,000. In addition to the headline Black Bowmore 1964 bottlings, Friday’s auction will also include a Macallan 1958 Anniversary Malt and a Macallan 1963 The Northern Scot Centenary.